Nowadays real-estate investment is considered to be the best investment which yields the maximum profit in comparison to any other source. If we observe the hottest property destinations, then, Pune, Mumbai, Chennai, Delhi-NCR, Bangalore real-estate market is flourishing day by day. But, before investing a hefty amount in real-estate it is advised to have strict check on the legal documents. With the increasing case of fraudulent, it is essential to check all the papers to save yourself from any kind of cheating. Always remember that documents are the legal documents are the most important part in any business, hence make a checklist of the docs and then proceed further. First step is to check that the builder has the right over the property or not. Ask for the title deed to confirm the rights of the builder, this can be done easily by taking help of a real-estate lawyer too. Sale deed is the primary document for any kind of real-estate buying or selling process. The document act as a proof of transfer of ownership between the seller and the buyer. Before buying the property, the seller should check that whether the property has a clear title or not and if it is subject to any obstruction or not. Make sure that the sale deed should be registered. There has been cases, where a property investment was made without getting approval by local authorities/ bodies which later resulted in bad experiences. So, to avoid it, check that entire land or project should be approved by the local authorities too. Also check the land-use zone as per the master plan of the city. The respective city plan can be collected by the local office of the city. The building approval plan is the master copy of complete project that explains about the complete geography and construction of project. The approval is given by the Development Authority of the respective city. The approval is submitted by the builder and the commissioner approves it, considering the zonal classification, road width, floor area ration and plot depth. Now a major part of agricultural land is being converted into commercial or residential land for the initiating new project or for establishing factories/units. So, it is mandatory to get a conversion certificate from the legal body, which is issued by the competent revenue authority. The certificate states that now the agricultural land can be used for housing purpose. Along with it, a NOC (No objection Certificate) is also required that is issued by the local Tahsildar’s office and land regulatory department. 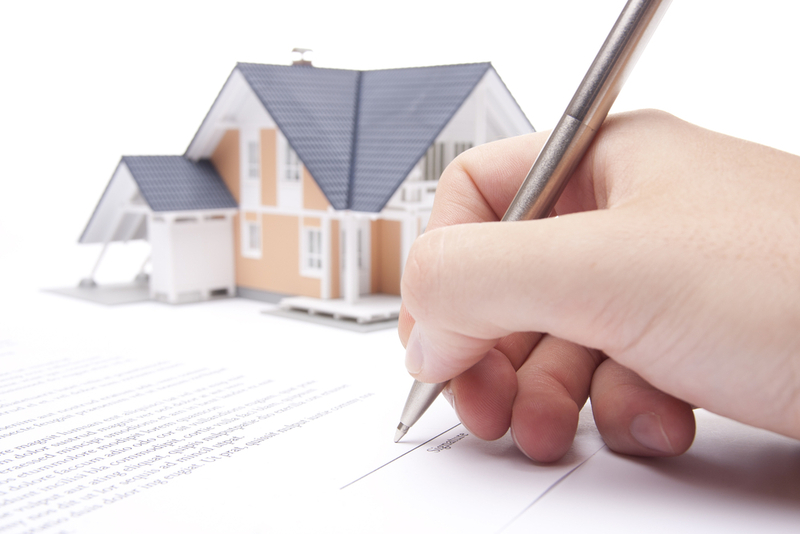 Power of Attorney is the transfer of property rights from the previous owner to the new buyer. It is a legal procedure which clearly states about the transfer of property rights. PoA is generally of two types, special PoA or General PoA. Don’t forget to ask for the tax receipts from the property seller. Check whether till date all the taxes has been cleared or not. Along with it, check the name of property owner, details, date. Also ask for other bills such as water bill, electricity bill etc. and ensure that they are paid. A completion certificate is issued by municipal authorities which affirms the construction is done in accordance with the rules and has followed the approval plan rules. In order to get the occupancy certificate, the builder applies for it. After the completion of construction, an inspection is performed by the authorities to ensure that project meets with all the specified legal norms. And hence, the occupancy certificate is given that certifies that now the project is ready to move in. So, it is imperative to check all the above mentioned documents in detail. Apart from that, you can take advice from real-estate agents or can ask directly from the authorities. All the records are open for public on demand.